If you have a shortcode or update code from one of our patterns, click here to enter it. Helpful Tips and Updates: If you purchased early editions of some patterns, you might need the following helpful tips and updates. 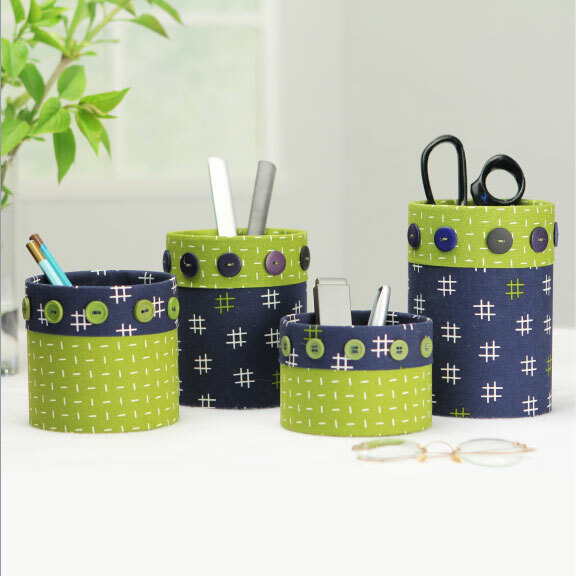 Some helpful tips are in the ‘more’ link section of the individual patterns. Other updates are made available by clicking the links below for the accompanying pdf document. If you are not able to open the pdf document, please notify us, and we will be glad to send you an update sheet of the page you need. Or feel free to call and we will try to answer your questions. Yardage Requirements. Not enough fabric in the requirements, or too much? — that is the question! Initially, our patterns only required the exact amount necessary to make the project. We didn’t want you to over-buy! But if you made a mistake or didn’t lay it out efficiently, you didn’t have enough fabric! And we heard from those unhappy sewers! So we now calculate yardage by using slightly less efficient layouts and allowing for one mistake. That gives our average sewer ample fabric without requiring way too much. That’s the theory! 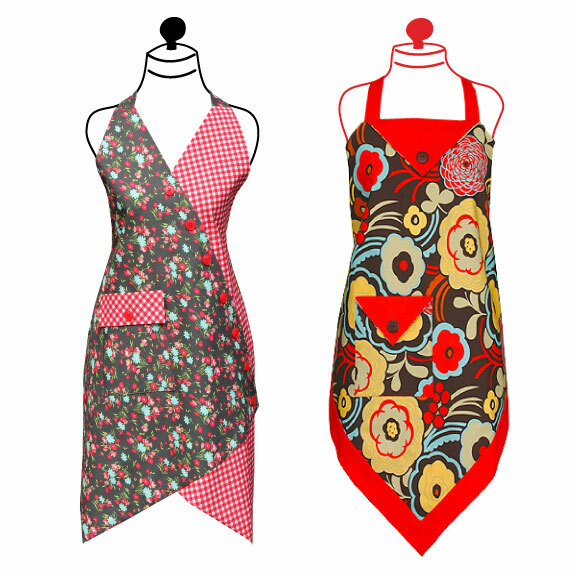 A bright idea offered by one of our customers – – – Since most of our aprons fit women sizes 4 through 14 to 16 (especially P142, P141, P134, P133, P124, P123, and P122), many our larger gals feel left out. One customer mentioned that this could be easily remedied by adding 1″ to 2″ on every width measurement. Great idea! (Taller gals could add an inch or two to length measurements also.) Brilliant! Great New Tool on the Market! — a lot of our patterns call for bias binding tape or trim. 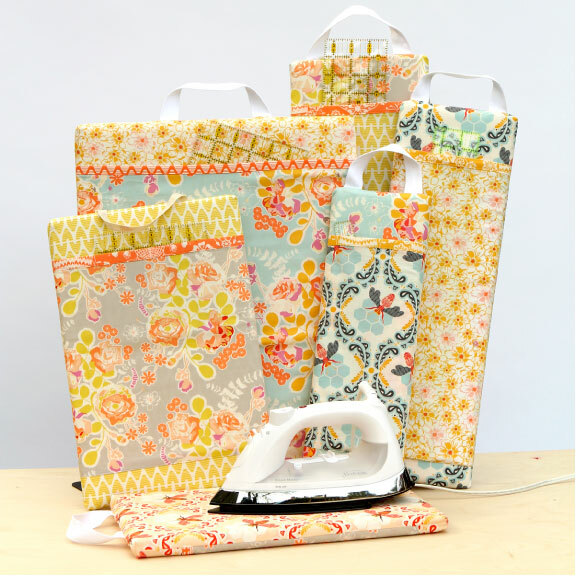 Bias tape or trim makes so many projects look fantastic so I was very excited to see that Simplicity has come up with an electric tool called the Bias Tape Maker. It is a little spending but most shops seem to be offering a sale price so track one down. It is absolutely worth the effort and money to buy one! Timtex Update! (Timtex – the great stiff interfacing used in purses and place mats). I just found out that the company that makes Timtex is out of business. So what do you do now? If you find it on the bolt, buy it! There are still some packages out there that will work for purses but to small for place mats. There is another product called Peltex that works just about as well. It seems a little thinner, so I am going to use two layers. You can also use one layer Peltex and one layer light weight fleece to make your place mats a little thicker. Second Timtex Update! Apparently, some company is producing Timtex again. Yeah! If you can find it, use Timtex for your placemats. But now we have a new pattern called “Covered Up” laptop bag (P160). It is alot easier to use the lighter weight Peltex for this project. Vinyl Zippers? Some of you may be confused by my ‘supplies list’ recommendation of ‘vinyl zippers’. Sorry, I thought vinyl was the same thing as polyester or plastic or whatever!!! Apparently not! 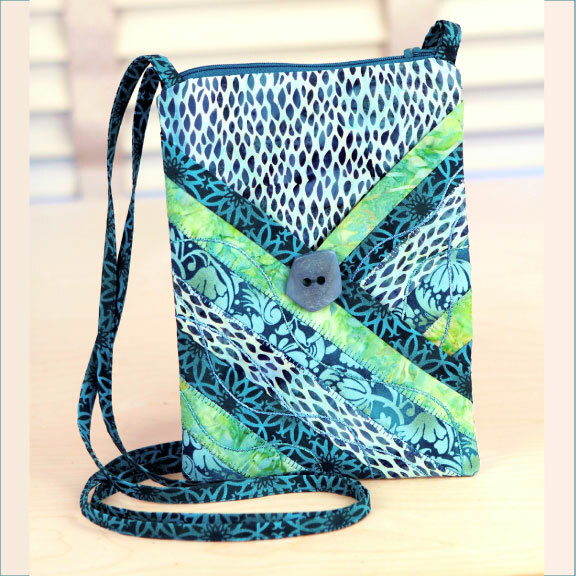 So look for ‘polyester’ zippers for patterns that call for zippers. You need the polyester versus the metal since you need to sew over the zipper and cut off the excess (which you can not do with the metals ones!). Update: ‘Insulbright’ or ‘Warm n’ Natural’ for oven mitts? 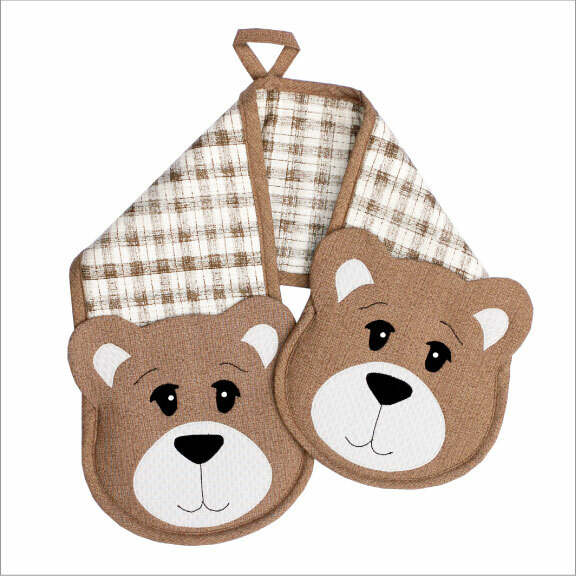 Several of our new patterns are oven mitts! Originally, I had tried to make them using a variety of thermal fleeces on the market and was not happy with their performance – they shrink when you press them – this doesn’t make sense to me! So I recommended using ‘Warm n’ Natural’ for the oven mitts – even two layers on the part that contacts the hot dish. But then I discovered ‘Insulbright’ thermal fleece and it works great – doesn’t shrink (though don’t over-press) and it is very easy to sew on. So initial oven mitt patterns like P121 Hot Stuff! that recommend ‘Warm n’ Natural’ could use ‘Insulbright’ instead. We suggest you still continue to use two layers on the side of the oven mitt that contacts the hot dish. A weird phenomenon: for some odd reason, occasionally our software will not print the ‘f’ and ‘l’ together when we use Times New Roman font, as in ‘fleece’ — it will look like eece. We try and fix it when we notice it but you may get a pattern with this odd occurrence. Hmmmmm?